exposarazzi: This photo takes on a whole new meaning now! 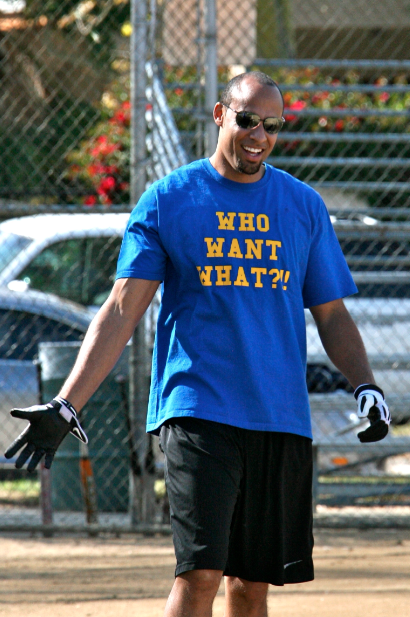 Hank Baskett seemed up for anything back in 2013! By April of 2014 he had cheated on his pregnant wife with a transexual prostitute. Just wow.